Scientists have recently discovered that ants communicate by sending sound frequencies. 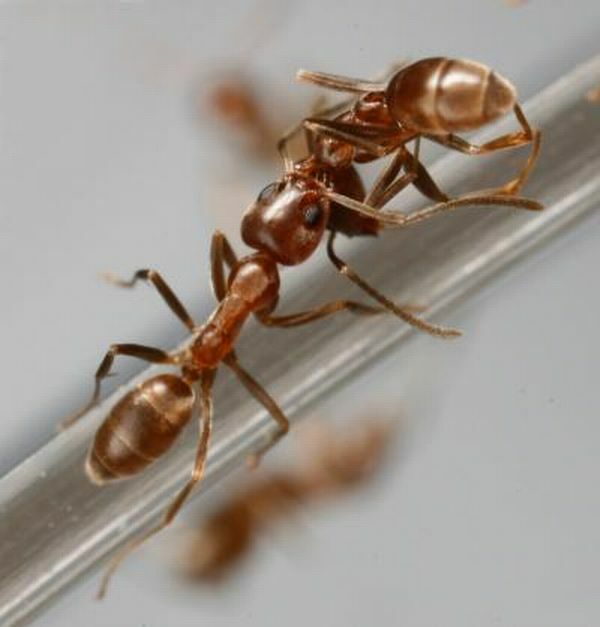 Ants use this language to alarm, warn and alert other ants from any danger. It is strange enough that the Glorious Quran mentioned this scientific fact 14 centuries ago. Allah stated in the Glorious Quran, ‘At length, when they came to a (lowly) valley of ants, one of the ants said: "O ye ants, get into your habitations, lest Solomon and his hosts crush you (under foot) without knowing it.’ AlNaml [The Ants] 27:18.